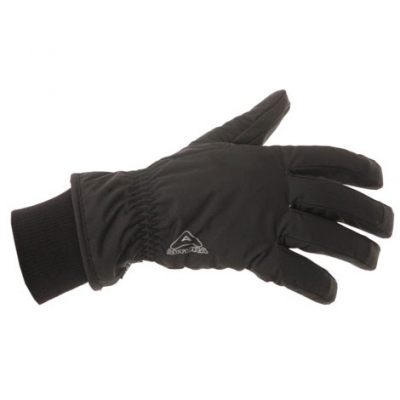 Great value children's waterproof gloves with a warm thermal lining. 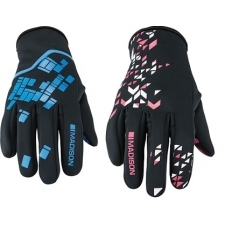 Ideal for cycling or building a snowman. 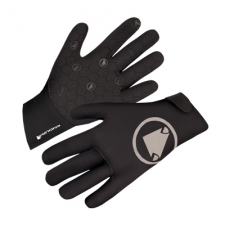 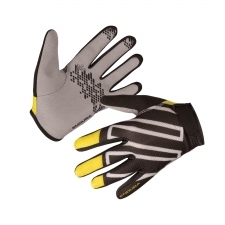 Buy your Altura Cresta Childrens Waterproof Gloves from Revel Outdoors.